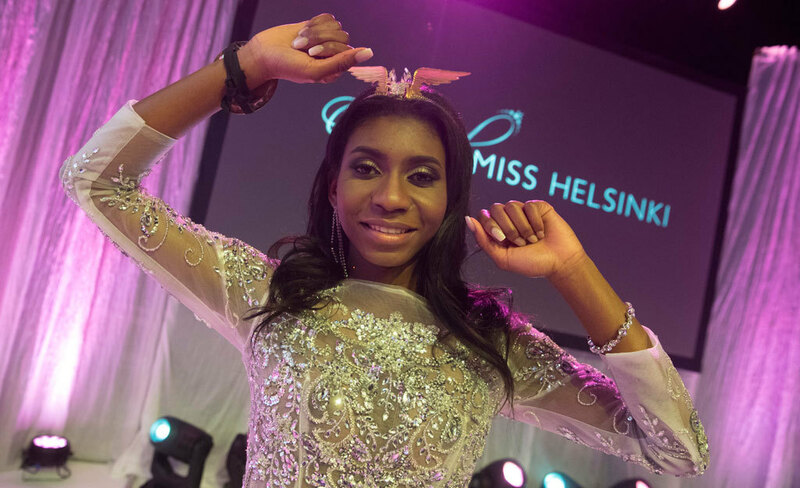 This weekend the country of Finland crowned their newest beauty pageant winner - Miss Helsinki, Sephora Ikalaba. Sephora&apos;s parents migrated to Finland before she was born - so that makes her a FULL FINNISH CITIZEN. 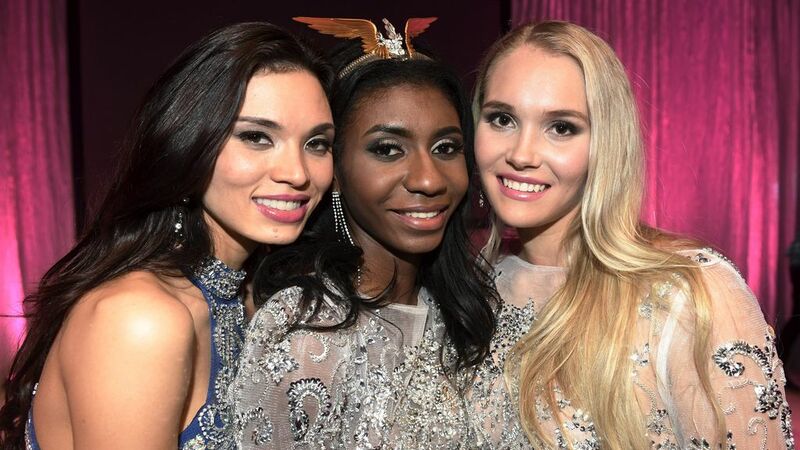 Sephora is BEAUTIFUL, smart and well rounded - which is why she won the crown of Miss Helsinki. But that hasn&apos;t stopped people from CRITICIZING the decision. Many people, especially RACISTS on social media, are saying that she&apos;s not attractive enough.